Hurricane Irma is disrupting all three Florida teams’ schedules. The Jacksonville Jaguars will delay their return home due to the hurricane. 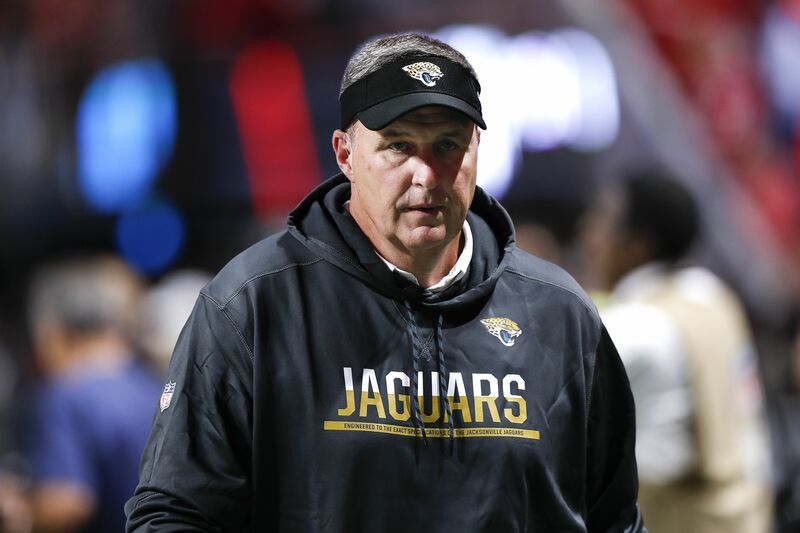 After the Jacksonville Jaguars do their best to get a leg up on the Houston Texans in their week one matchup, the Jaguars will be sticking around for a while. Hurricane Irma, an incredibly dangerous hurricane, is making its move on Florida. In the tweet above, the Jaguars stated that the team will be staying in Houston after Sunday’s game. The organization has decided it will be unsafe to travel Sunday afternoon. The team will be taking another look at travel options on Monday. Hurricane Irma is significantly affecting Florida in many ways. From high school football to college football game cancellations to severe impacts on professional football schedules, Irma is a football scheduler’s nightmare. The Jaguars will likely have more scheduling issues as they are currently slated to host the Tennessee Titans and Baltimore Ravens in weeks two and three, respectively. These games will take place on Sept. 17 and Sept. 24, if they are able to be played as scheduled. With less than a week to go, it is likely that the team and the NFL will move some of Jacksonville’s home games. In the name of safety for the coaches, players, fans, and staff, it is hard to justify having a game in Florida that quickly if the hurricane is still causing damage. While Miami and Jacksonville have both announced plans to deal with the storm, as of this writing, the Buccaneers have yet to make any such announcement. They do host the Chicago Bears in week two, so we will see what transpires in the coming days.